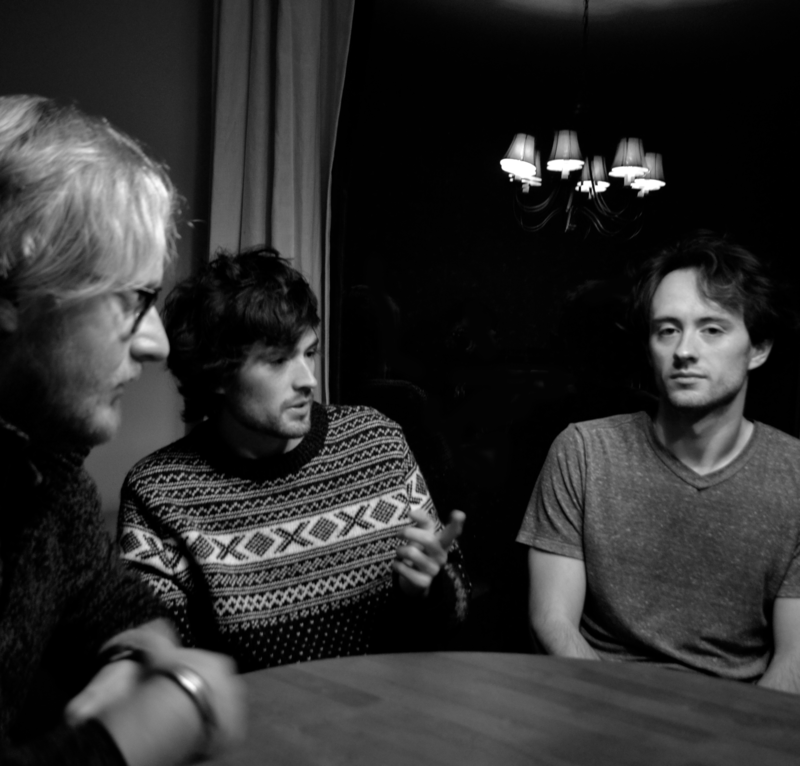 Home » Main Menu » News » Stray Fossa release new single ‘Miss the Darker Nights’. Stray Fossa release new single ‘Miss the Darker Nights’. ‘Miss the Darker Nights’ is the lead track off Stray Fossa’s debut EP called ‘Sleeper Strip’.This song is a great example of indie rock. I adore the lazy chilled out music and the beautiful vocals. Stray Fossa is made up of brothers and good friends from the US. They had an eclectic musical inspiration from British Pop to traditional folk. ‘Miss the Darker Nights’ was completely home-recorded and self-produced, but to me sounds professional. This song makes me feel relaxed and I love that! Keep an eye on these guys and check out ‘Miss the Darker Nights’ here.